Combine features and technology that have proven to meet the demands of contractors, and you’ll have a laser that more to the table than any other alignment laser on the market. 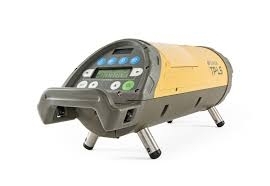 Whether it's in the trenches, over-the-top, or for laser guidance in mining and tunneling, Topcon is the industry standard. 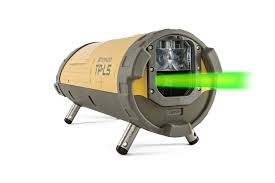 Topcon TPL5A Pipe Laser, Rechargeable Battery, Charger and adapter, Adjustable Target, 200mm Feet, RC200 Control and Carry Case.